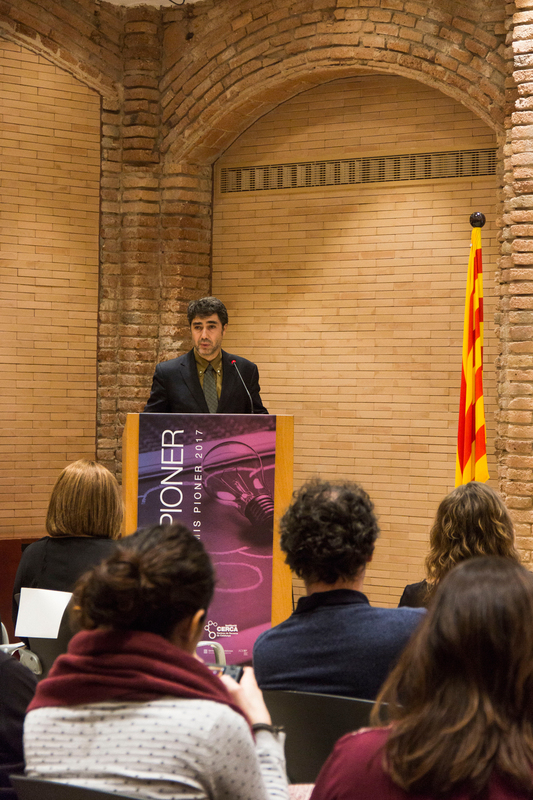 Scientific research is carried out by researchers in a variety of areas. 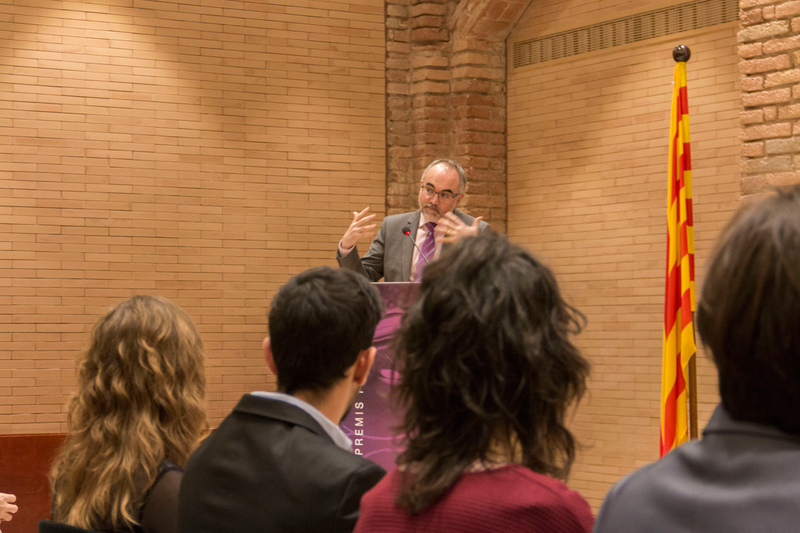 Those setting out to do a research project usually do so by presenting a doctoral thesis. 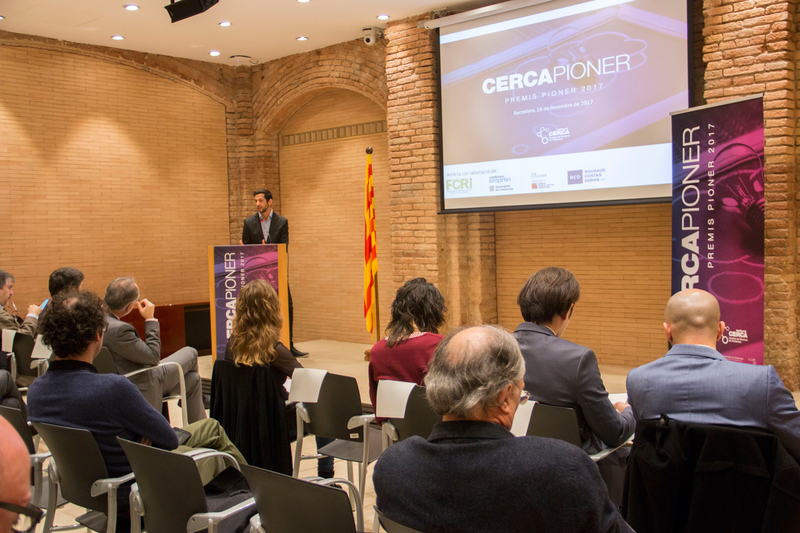 In these early stages, it is very important that researchers be aware how valuable their results might be, not only in the scientific arena, but also in terms of their commercial or industrial applications. 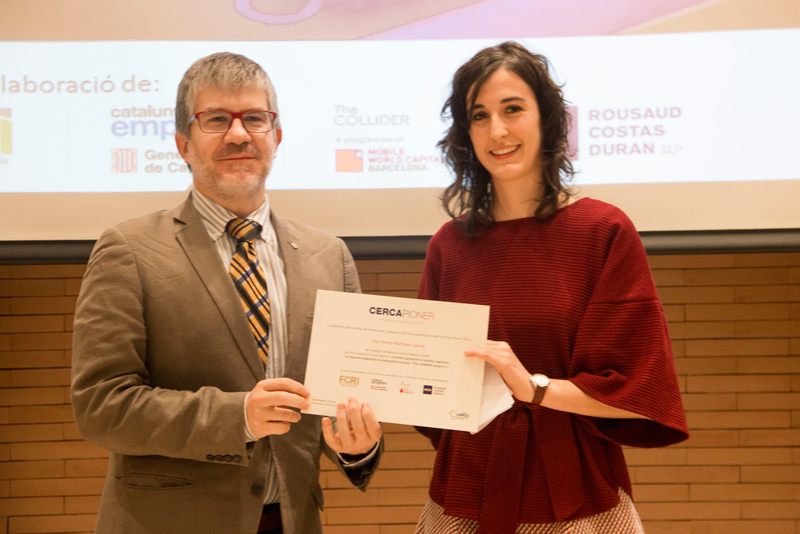 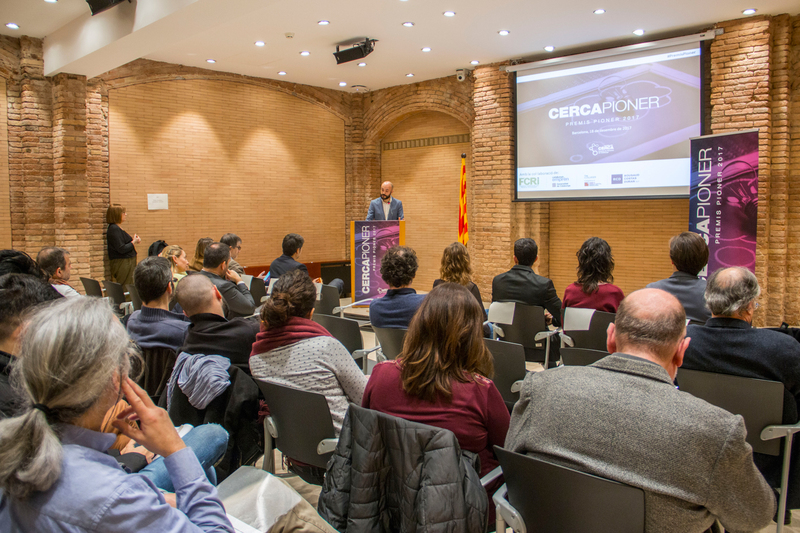 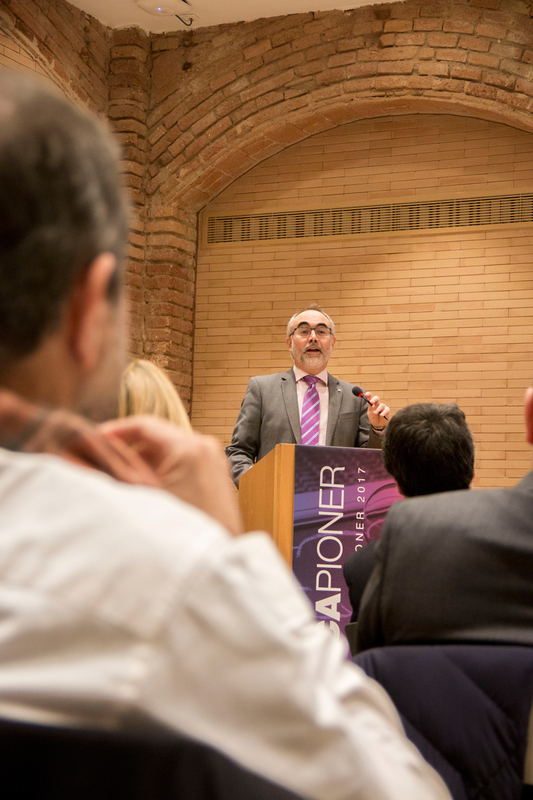 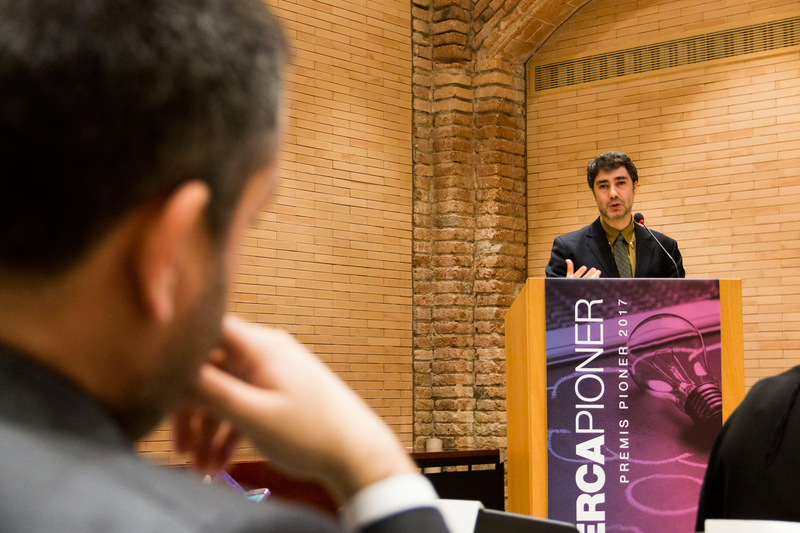 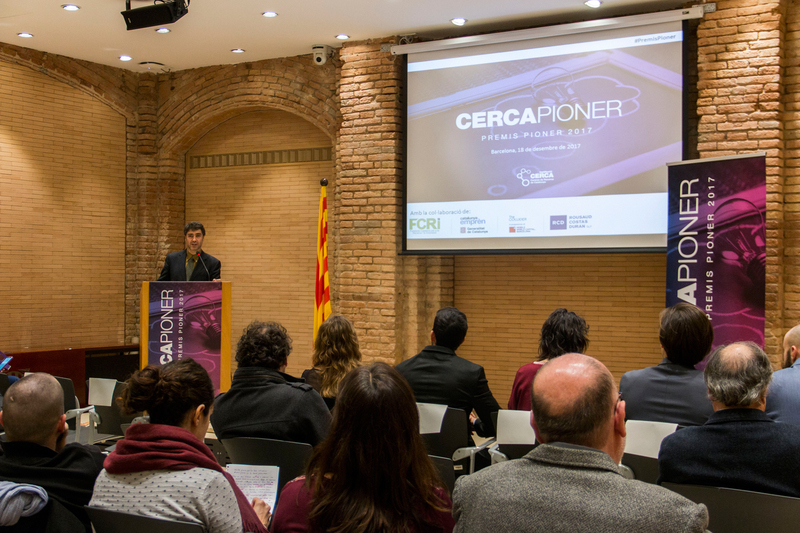 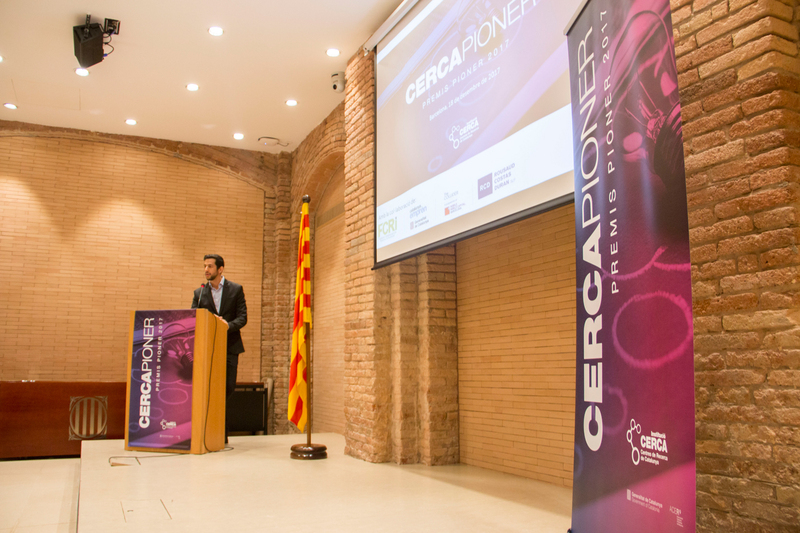 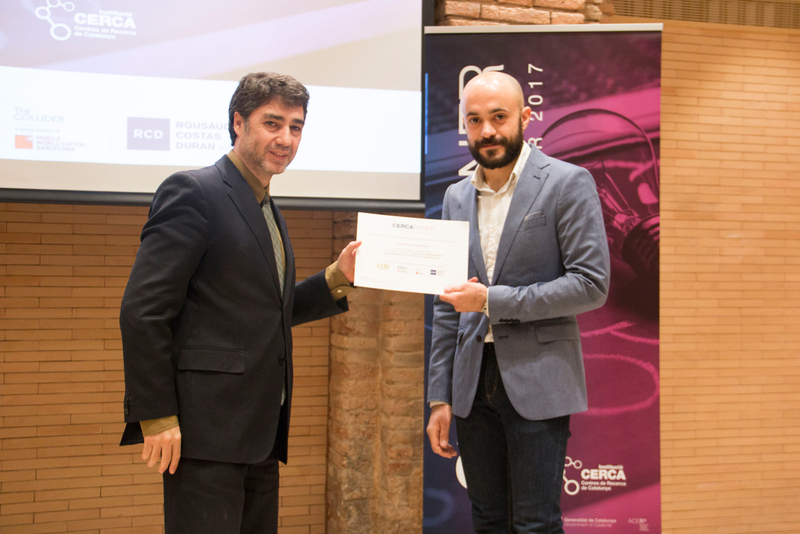 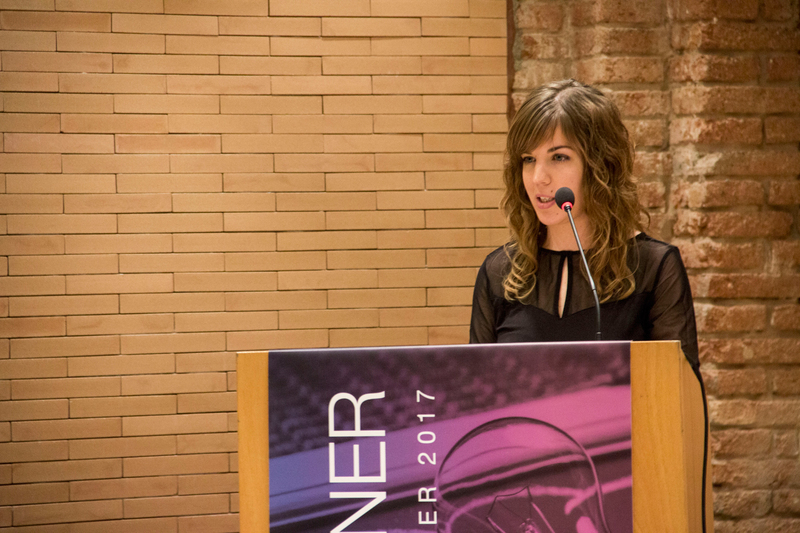 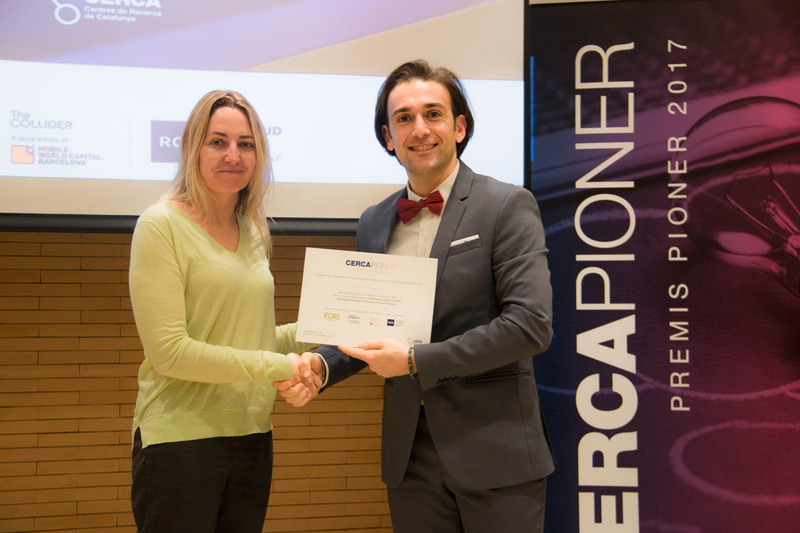 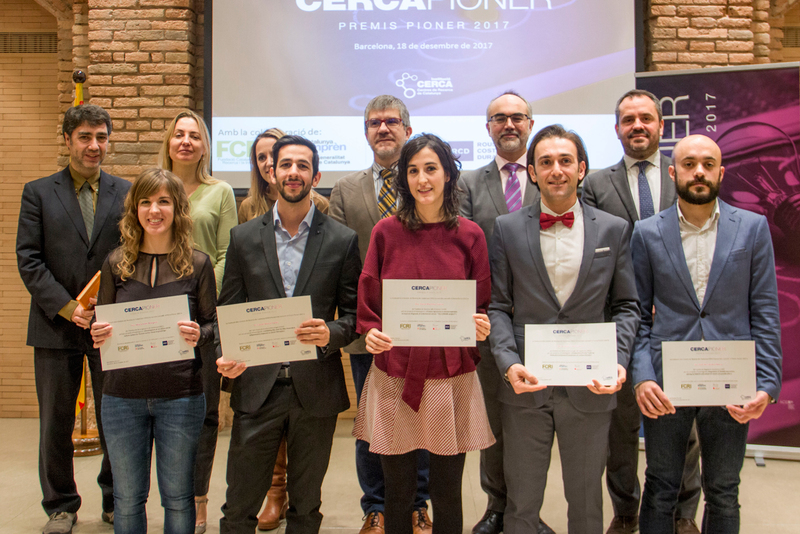 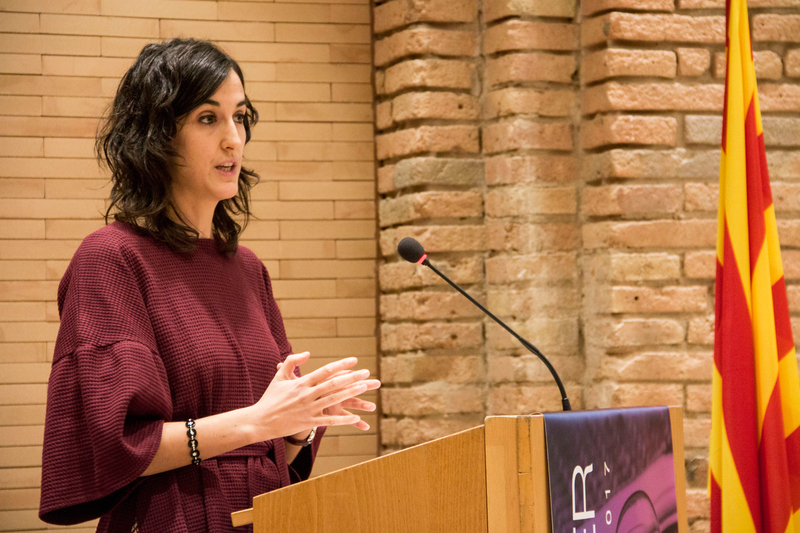 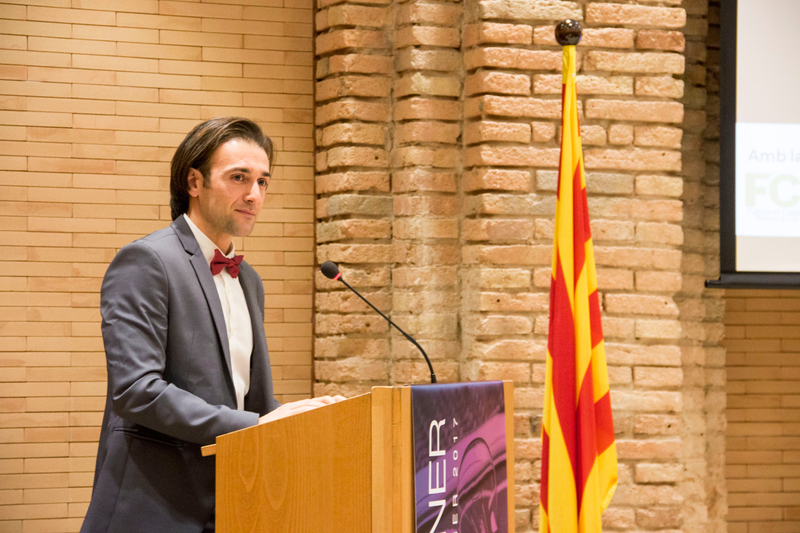 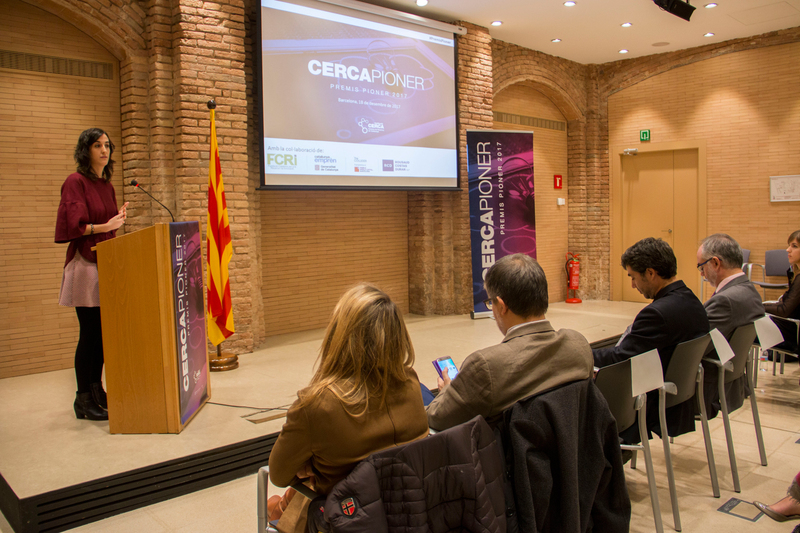 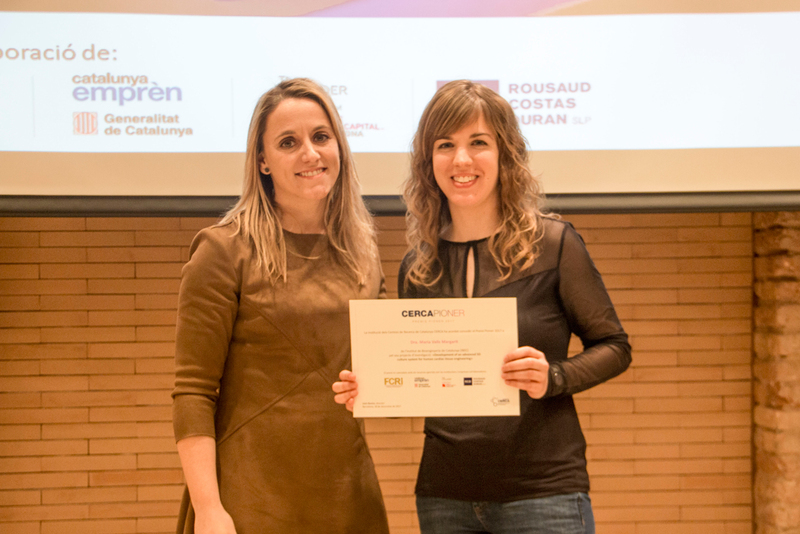 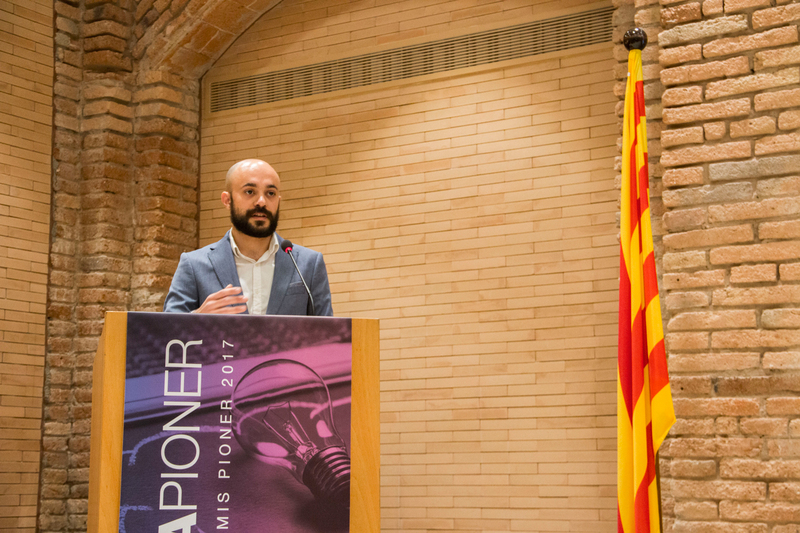 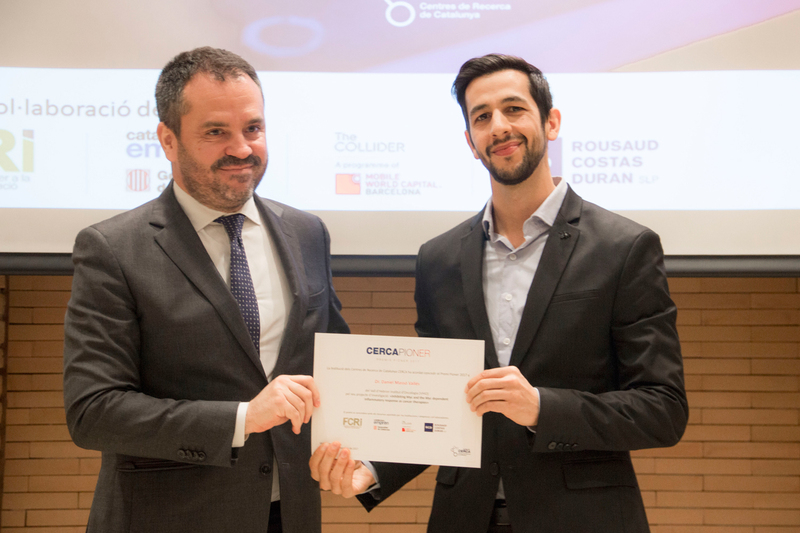 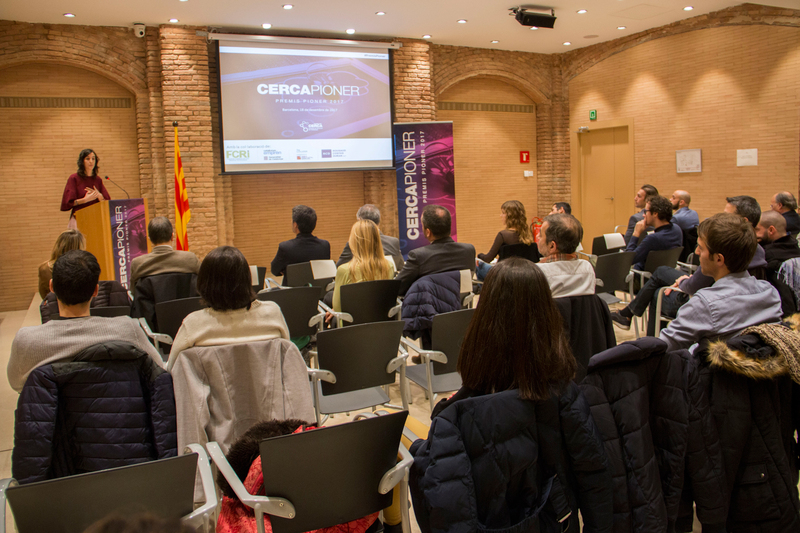 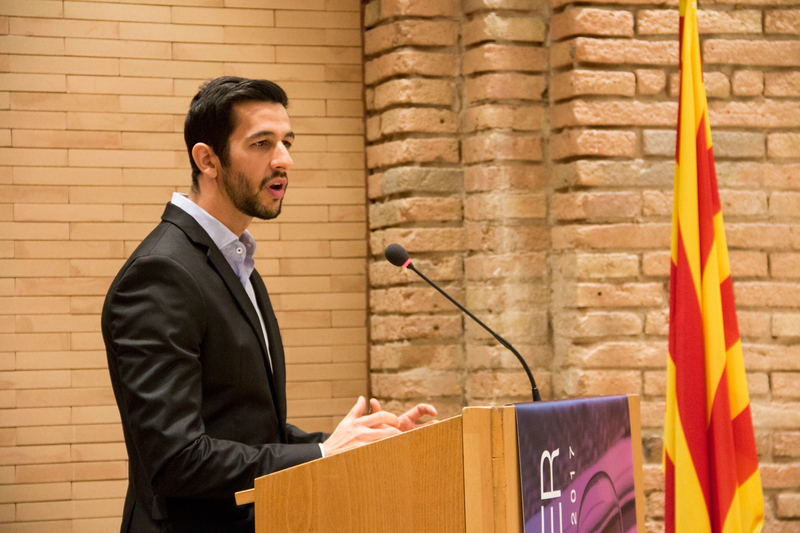 Therefore, within the framework of Research Centres of Catalonia, the CERCA Institute is introducing the Premis PIONER to recognise those researchers who have presented a doctoral thesis with results that are clearly aimed at commercial exploitation. 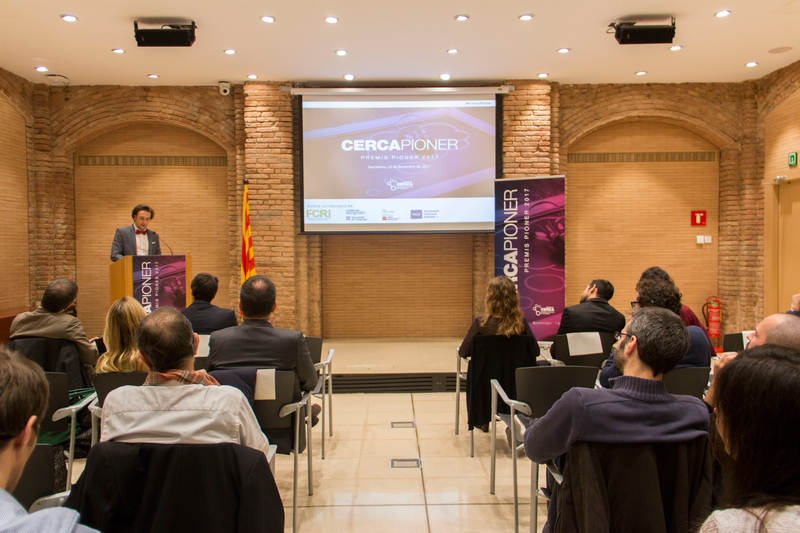 Members of the Jury: Eduard Balbuena (Enterprise Department at UAB), Josep Maria Pujals (IP lawyer at Oficina Ponti), Melba Navarro (Knowledge Transfer Technology Manager at CIMNE Tecnologia) and Roger Cabezas (Knowledge Manager at CERCA).